Our Northern Territory financial experts cover Darwin, Tennant Creek and Alice Springs. Whether you want to buy a home in the far north of the state or near the South Australian border, we are here to help. Our free service takes into account all of your current circumstances and then puts you in touch with the relevant qualified representative who will happily meet you in the area of your choice. All our mortgage brokers live in the Northern Territory, so you can rest assured that you’re gaining the best possible information. Our representatives will simplify the process, whether you want to finance the purchase of a large plot of land for a commercial development project, or just buy a modest home in your desired area. Over 1.3 million square kilometres in size and with a population of over 200,000, the Northern Territory is the least populous federal area in the country and has two prevailing climate zones: tropical in the north and desert in the south. Alice Springs is a great choice for parents with young children, while Darwin has 47 primary, pre-school and secondary schools. Tourism provides a significant number of jobs in all three of these areas, and with so much space available, large detached houses form the largest sector of the property market. 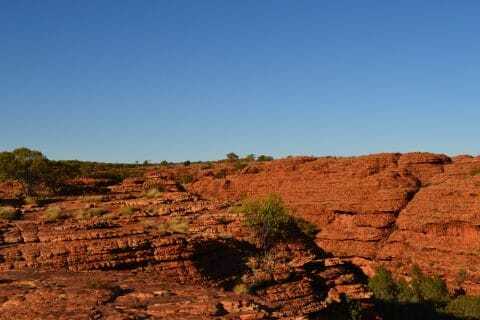 Buying a house in the Red Centre or the Top End is easy with Selectabroker.